A Gathering Place for Entertaining. For most of us, our ideal outdoor living space is a place where our family and friend can gather, share stories and enjoy each other’s company. Atlantis Luxury Pools provides innovative design and practical application of all-inclusive outdoor environments. 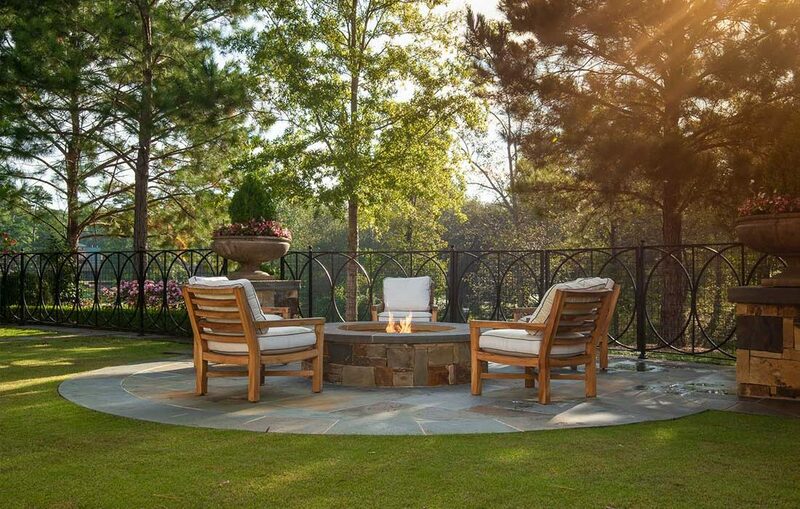 Whether it’s modern, transitional or traditional, we create luxury pools, spas, water features and landscaping along with cabanas, fireplaces, outdoor living and kitchen areas for your unique and discerning taste.